5-year- old Kaeden Addison is so full of love and energy, one would never know all of the struggles he has endured as an infant and young child. His mom, Carol Brockington, was working in Aiken as a surgical technician in 2010 when she became pregnant with her second son. Concerns for Carol’s health during the pregnancy forced her to stop working and focus on staying well. During her second trimester, Carol’s doctor found fluid on Kaeden’s brain. Blood tests confirmed that Carol had contracted toxoplasmosis, an infection that is caused by a parasite but rarely shows symptoms. The infection had been passed to Kaeden during the pregnancy, with major implications for Kaeden’s brain development. Not surprisingly, appointments with specialists are a daily occurrence for Kaeden. 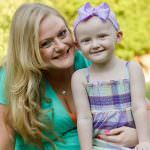 Carol had to quit her job and withdraw from her nursing program in order to take Kaeden to his frequent appointments in Lexington, Greenville, Columbia, Charleston, and even out-of-state in Georgia and North Carolina. Carol and Kaeden have come to stay at the Ronald McDonald House in Greenville so that they can be in town while Kaeden meets with his doctors at Shriners and at Greenville Memorial Hospital. Having a comfortable place to stay allows Kaeden the time he needs to rest between appointments, and being close to the hospitals means that Carol does not have to make the long commute from Aiken every day. The support that Carol receives from the House has made a huge difference for her and Kaeden. She was able to be comfortable and stay worry free, despite all of the other factors constantly on her mind. 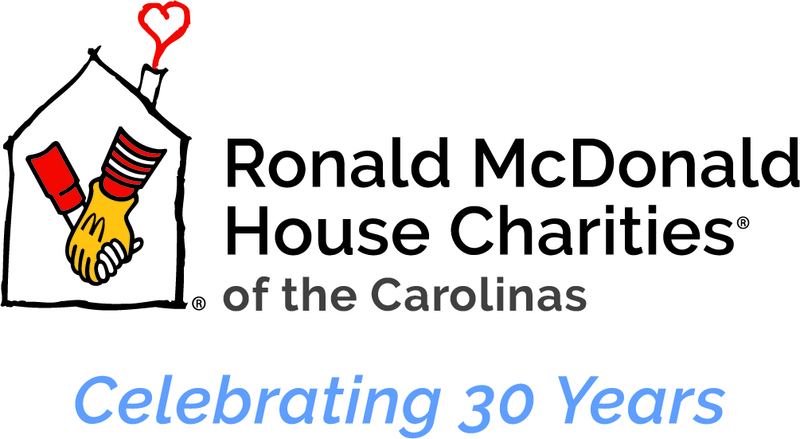 Keeping her sons happy and healthy is Carol’s top priority, and the Ronald McDonald House has provided her with comfort and security during stressful times. 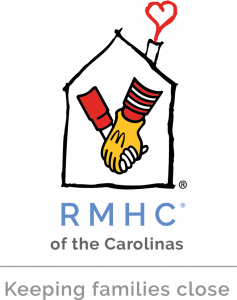 Carol says that RMH, which stand for the Ronald McDonald House, stands for “home away from home to Rest your Mind and Heart” in her eyes.